The latest singing sensation Asim Azhar is currently doing all rounds around the country with his back to back hit songs and melodious voice. However, now it seems like the singer is soon going to be a popular artist across the border as well. In a recent interview for BBC Asian Network with Haroon Rashid, the Coke Studio singer revealed that he has a number of pending projects in India and will be released after the situation between India and Pakistan get better. I have an amazing team at Universal Music India. There are a bunch of great people and friends and it feels like a family. I like to correct the fact that it hasn’t ended. Obviously, we have put some things on hold because our content is really dear to us. We would rather wait and put it out at the right time than waste it because we know how valuable the content is. It seems like after Atif Aslam and Rahat Fateh Ali Khan, Asim Azhar will also be the next superstar in India. 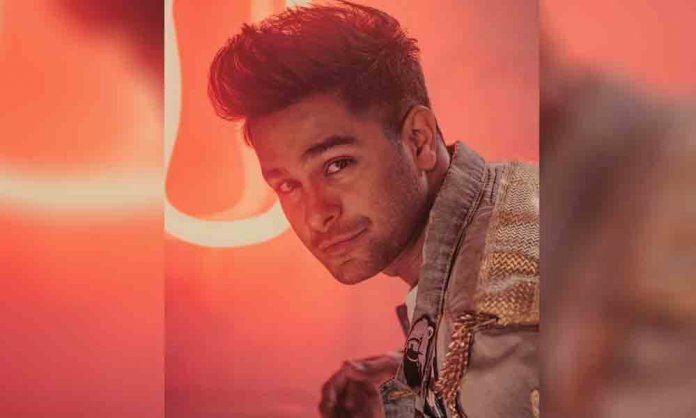 Recently, the singer rolled out his latest music video “Jo Tu Na Mila” ft. Iqra Aziz which was absolutely loved by Indians.